The Art of the Week comes from DeviantArt artist charlotvanh. 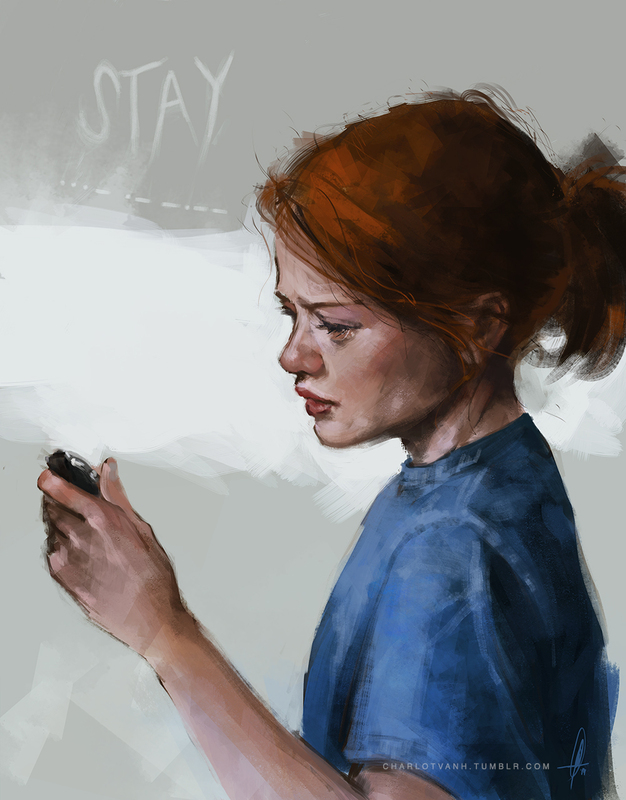 It’s a beautiful digital painting of Murph scrutinizing her father’s watch. I loved this piece so much that I bought a print from Society6. It turned out beautifully, so I encourage you to order your own!